After delivering excellent results in 2009, North American hedge funds continued the positive trend through the first few months of 2010. The Eurekahedge North American Hedge Fund Index advanced 4.40% in the January - April 2010 period, carrying on the momentum from last year when the sector delivered the best returns on record by gaining 23.72%. We estimate the current size of the region’s hedge fund industry to be US$1 trillion in assets, managed by 4,451 funds, making up more than two-thirds of the global sector. Despite the losses and redemptions seen in 2008 and early 2009, this represents an annualised increase of 15.36% in the assets under management and 7.92% in the number of funds in the last decade. 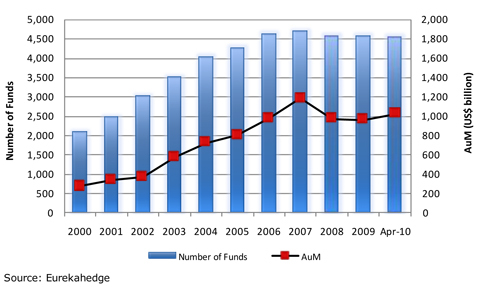 Figure 1 below shows the growth of the North American hedge fund industry since 2000.